Helping property owners & architects to make their best and safest roofing choices. 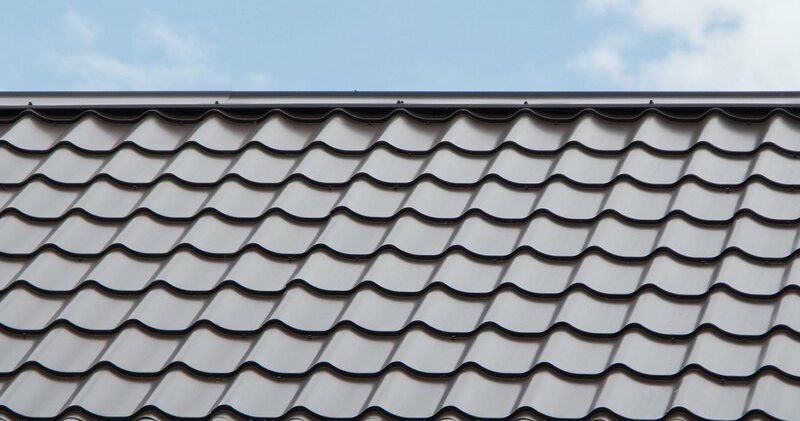 Our industry-leading warranties—backed by North America’s largest roofing manufacturer—will provide you with the peace of mind you deserve. 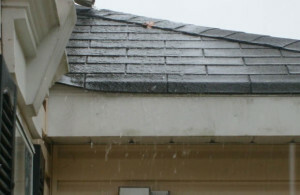 We are the best choice for Jacksonville Fl Roofing Repairs. Be sure to ask about our Certified Green Roofer program that recognizes professional roofing contractors for recycling!